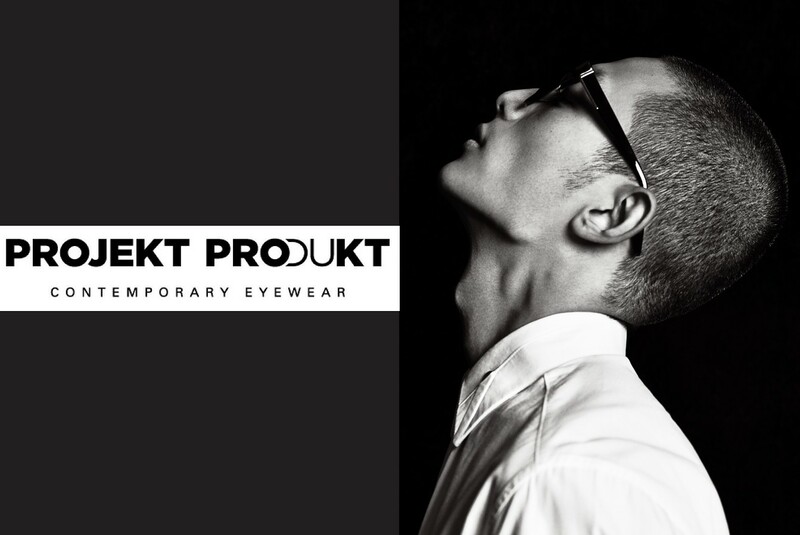 Projekt Produkt takes Korean eyewear fashion to Europe and beyond. The head of design at Projekt Produkt, President and CEO Lee Hyun-Ho, is also a veteran optician rather than a designer, and before launching the brand, Lee said he had always struggled to find eyewear products that struck the right balance between design, quality and price. After three years of running his store, he launched Projekt Produkt in 2014 to try and realise his idea of what eyewear should be. The brand releases a collection each year with a central theme such as modern rock chic or glam. For 2018, the concept is funk. Projekt Produkt actively pursues collaborations with well-known designers to supplement its own collections. In 2017, the brand worked with London-based womenswear brand Regina Pyo to great success. This unique collaboration combines graphic inspirations from abstract art with an elegant, subtle femininity for a winning collection of deceptively simple, contemporary pieces.